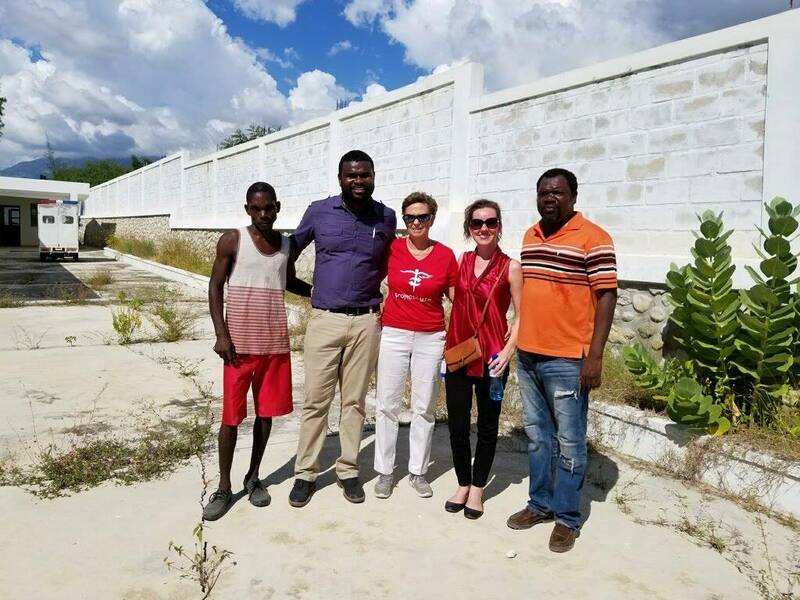 In October 2018, The Joseph School entered a partnership with the Haitian Ministry of Health to help open an abandoned clinic in Cameau, Haiti (a city very near to our campus). 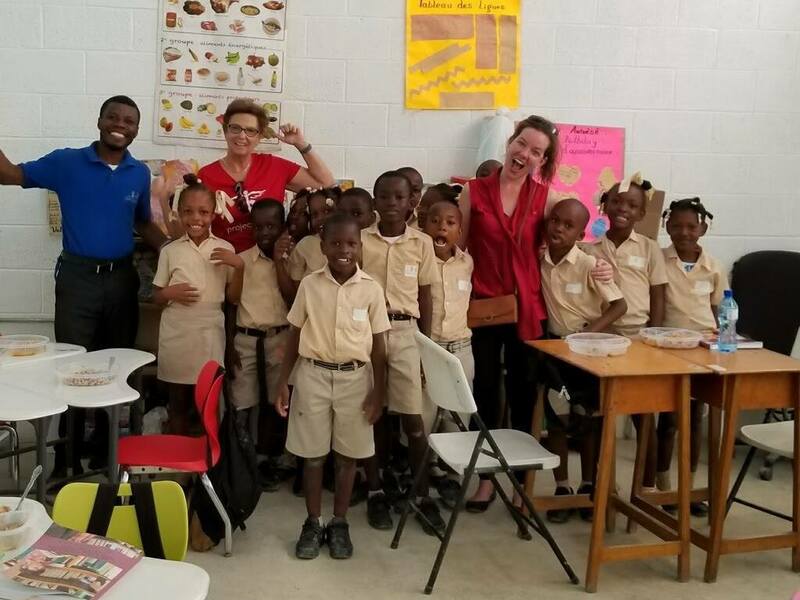 Our team —the TJS Board, Haitian and U.S. staff — does an incredible job leading and running our school, but are not as skilled in medical expertise. That is why we have created a Medical Advisory Board and partnered with Project C.U.R.E.. Project C.U.R.E is the largest provider of donated medical supplies and equipment to developing countries around the world. Last month, Sue Healy and Katherine Lay Miller, Nashville’s Executive Director, assessed the clinic. They met with the Operations Team for Centre Hospitalier De Cameau, as well the Mayor of Cabaret and his Director. Their assessments will help our Advisory Board make informed decisions on the greatest needs of the clinic and how TJS can be of assistance. 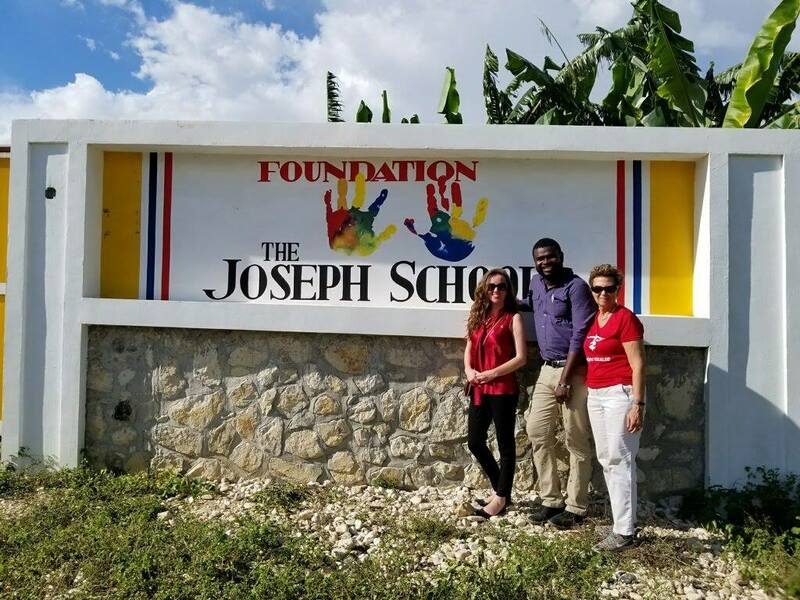 They were also able to visit The Joseph School campus to meet the students and teachers this clinic could one day serve. If you’d like to support this special partnership, please click here.